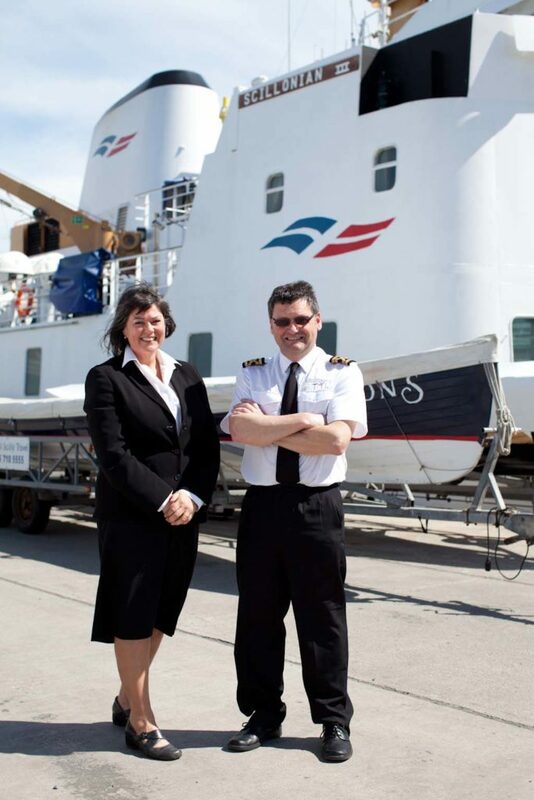 This year we are in full celebration mode as our iconic Scillonian III passenger ferry celebrates 40 years in service, making her our longest-serving passenger ship to date. 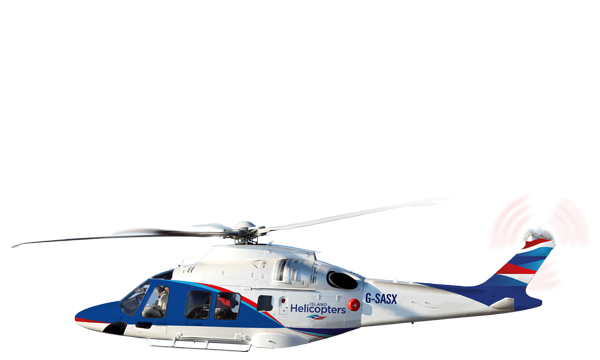 We will be celebrating this milestone anniversary with a variety of events, public exhibitions and giveaways, so everyone can share in the celebrations. 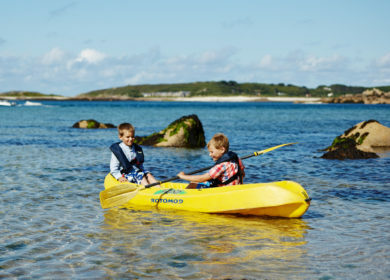 Whether you’re a regular passenger on the Scillonian, or have yet to experience the journey, we hope everyone will join with us to mark the ship’s birthday. 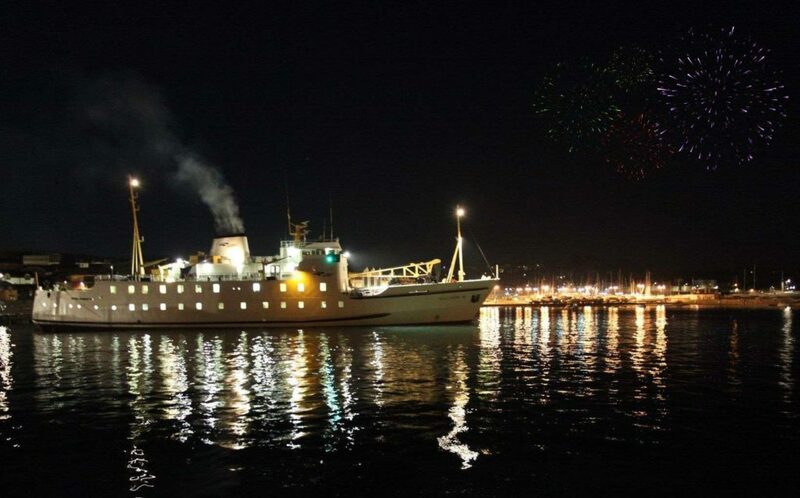 In May, the official birthday month of the ship, a firework display will take place over Penzance harbour for everyone in the town to enjoy. 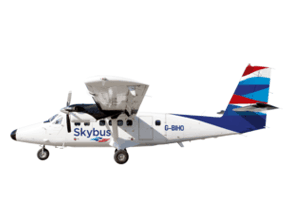 Two galleries will be hosting a special anniversary exhibitions= for the public in May to mark the occasion, showing memorabilia including photographs and souvenirs. 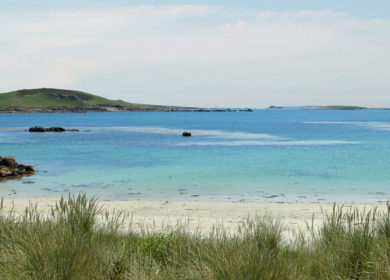 In Penzance, we will take over one of the Pop-up Penzance shops to exhibit these must-see artefacts and the following week, the gallery will be based on St Mary’s on Scilly to show off the Scillonian’s history further. 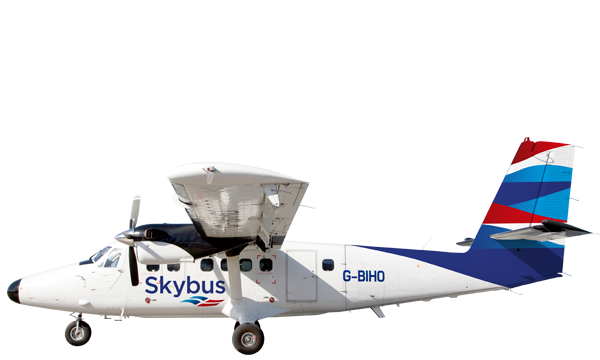 We will also be running giveaways and competitions giving away some great prizes – so make sure you follow us on social media and keep an eye on our website for full details. 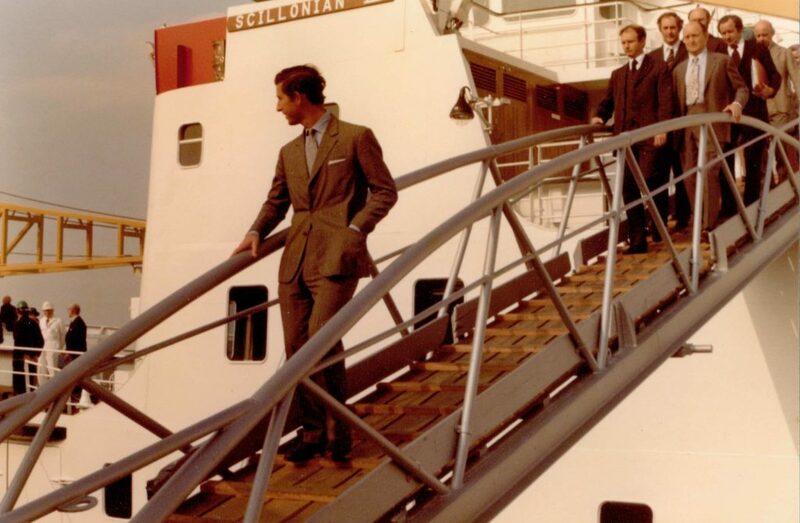 Scillonian III was officially launched by HRH The Duke of Cornwall, Prince Charles, on May 17th, 1977, before making her first voyage on May 25th, 1977, replacing a smaller vessel, Scillonian II, which had been servicing the route for 21 years before her. 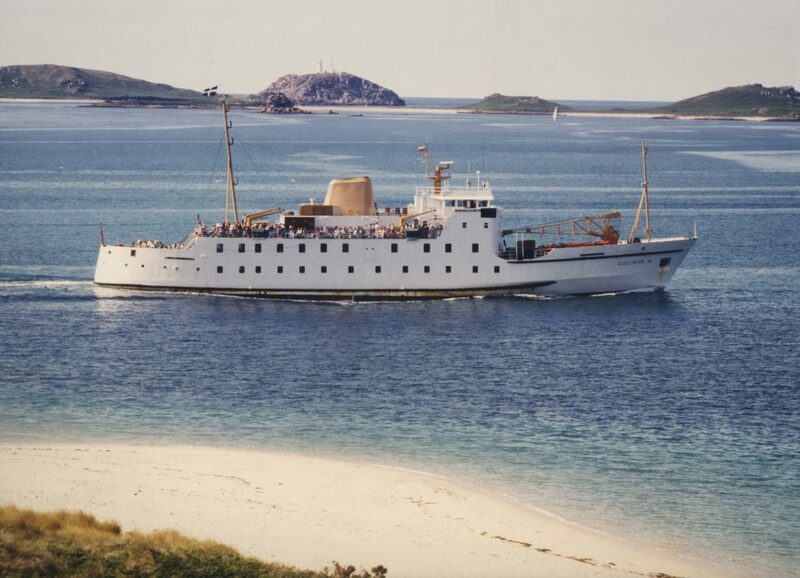 Since then, Scillonian III has made more than 9,000 return journeys to the Isles of Scilly, travelled more than 648,000 nautical miles and carried more than 4,500,000 passengers, including visiting Royals, past Prime Ministers, and a myriad celebrities. 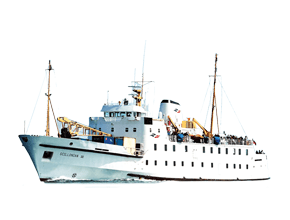 Scillonian III has been painted in various colours over the last 40 years, starting off entirely white then transformed to blue to closer match the colours of the group’s cargo vessel, the Gry Maritha, before the colour scheme was returned to the original white and buff in 1992. 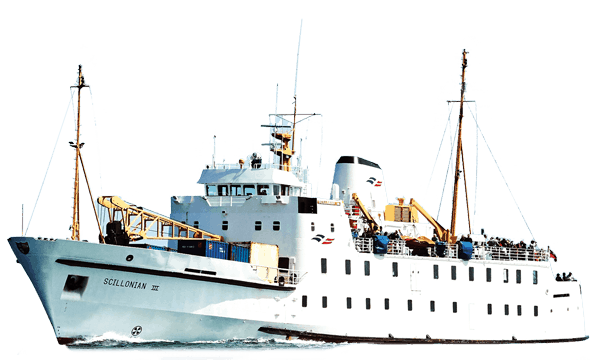 During her 40 year history, the Scillonian III has had four Masters: Harvey Thomas was the original master from 1977 to 1978; Paul Rowe took over from 1978 until May 2001, and David Pascoe then captained the ship from 2001 until 2010 when David Redgrave (pictured) took over as Ship’s Master. 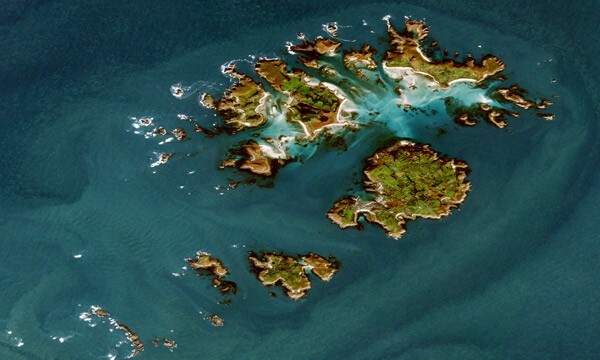 The Scillonian III has now started her 40th year of service, with regular daily trips to the islands until the end of the season. 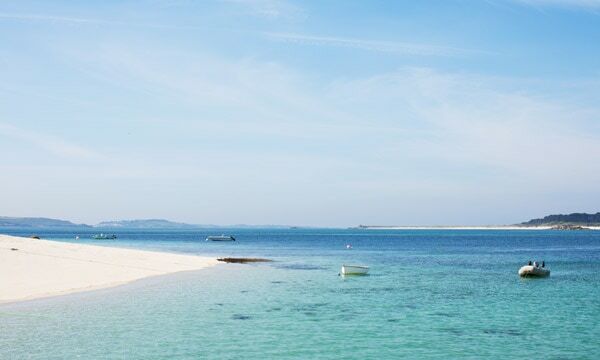 Enjoy the scenic route to the Isles of Scilly from the mainland, and discover some of Cornwall’s most iconic coastline in a spectacular 28 mile scenic trip. 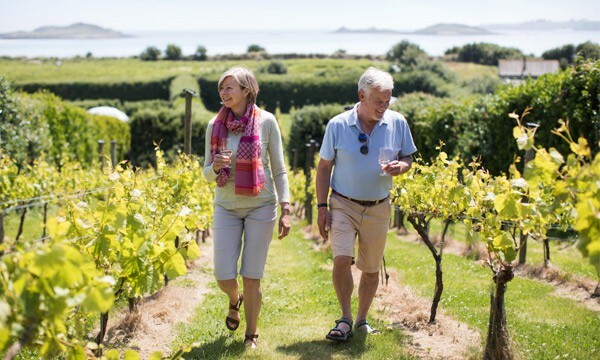 To visit the Isles of Scilly, set sail from Penzance harbour up to 7 days a week in peak season (June-September) and set sail on the three hour journey with prices starting from £90* return. *Limited seats at the from price. NextOn your marks, get set, GIG!